Playful Kitten. 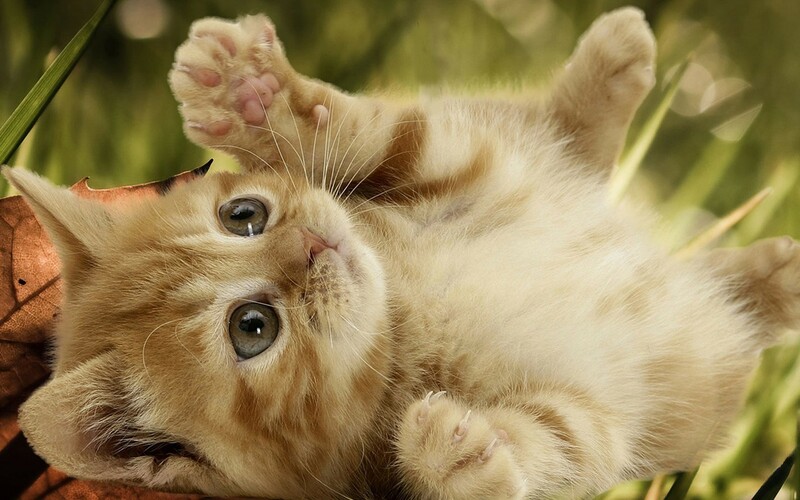 Playful Kitten. HD Wallpaper and background images in the gatitos club tagged: cute kitten wallpaper image. This gatitos wallpaper contains tom, tomcat, tom tomcat, gatito,, gatito, gato, gato verdadero, gato gato verdadero, and gato de verdad.